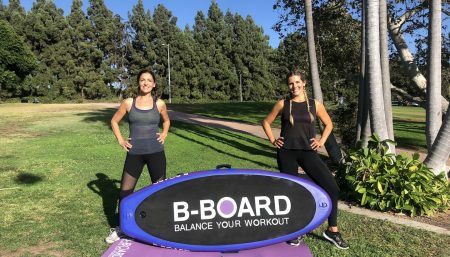 Home / Exercise & fitness / Motivation Point / Why Partner Workouts Is The Best Thing Ever! Why Partner Workouts Is The Best Thing Ever! I wouldn’t say I’m the kind of person that has always naturally wanted to run to the gym and work out by myself, I’ve always been somebody that achieves better results when doing things in pairs, or with other people. 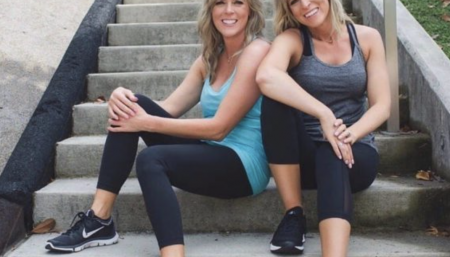 Like many others, I thrive on the motivation and support of a gym buddy or a group class – it has often stopped me from throwing in the towel and not bothering. Fortunately exercise is something that I have always done since I was a teenager, I would say I am fairly good at it, and most of the time I have, and do, really enjoy it, However if I am being completely honest, I can be a bit lazy about it too. I actually met my husband in the gym. We are what you might call a complete cliche… Yes, basically I married my personal trainer! I would hasten to add that we were completely professional for the first six months of our relationship, and it was only after I had stopped working out with him, that I realised how much I missed him… And this time not just professionally! Fast forward four years, marriage, a mortgage, and a child later… We have only recently been able to find the time to work out together again, and I speak for both of us when I say how much we have missed it. The benefits are plentiful… It is a chance for us to be completely removed from the day-to-day stresses of life and family, we leave our phones in the locker, and we fully concentrate on the hour in front of us to train with each other. I can sometimes find working out by myself boring, and the urge to check my phone mindlessly often takes over, The benefit of having a workout buddy stops any compulsion to do so and helps me concentrate on the task in hand i.e. working out effectively and making the most of that time. 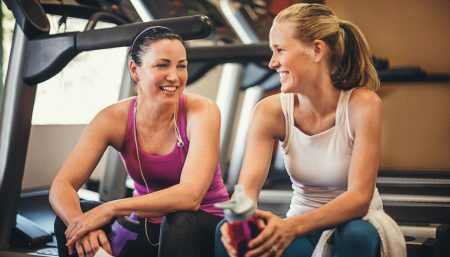 Whether it’s going for a run, signing up to a class together, or even just going for a good walk and motivating each other to stroll just that little bit further, working out with a partner is often a really positive experience. Who could you workout with today? Why not ask them and give it a try?